There are countless uses for nano silver, but let’s first mention that you can apply it topically, take it internally, and even inhale it by putting it in an ultrasonic nebulizer. For topical use, you can just pour your nanosilver directly on the affected area, or even soak the affected part of your body in it. 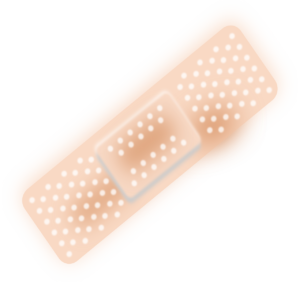 You can also simply soak a bandage in nano silver before applying it. It is also quite easy to make your own silver gel. Your homemade nanosilver may be mixed 25% nano silver to 75% aloe vera gel and simply spread on the affected area. 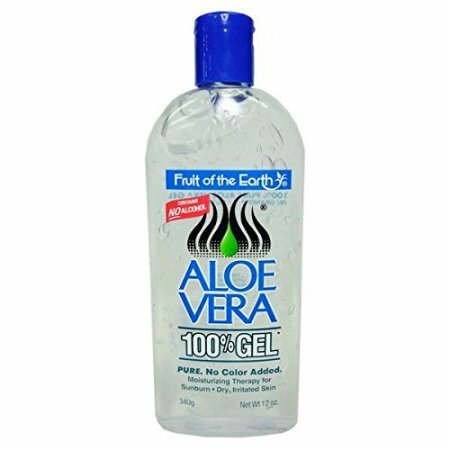 WalMart sells a very reasonably priced, clear aloe vera gel – just click the linked image on the left. The advantage of having silver in gel form is simply that it will “stick” to and remain on the affected area for a longer period of time. If you put nano silver in a small plastic spray bottle from the dollar store, you can apply it almost anywhere. 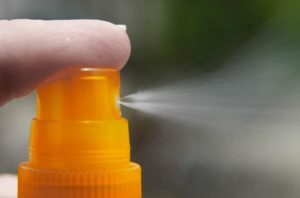 You can use nano silver from a spray bottle as a deodorant. Most commercial preparations contain toxic substances like aluminum. Pure silver in distilled water has absolutely no harmful properties when applied topically. You can also spray 10ppm nano silver as a disinfectant, for example to sanitize counter and cabinet surfaces in your kitchen and bath. Simply spray on, allow to sit for a few minutes, and then wipe off. We recommend that you review the usage information at http://silversafety.org for proper dosage. The amount to use is based upon your weight. 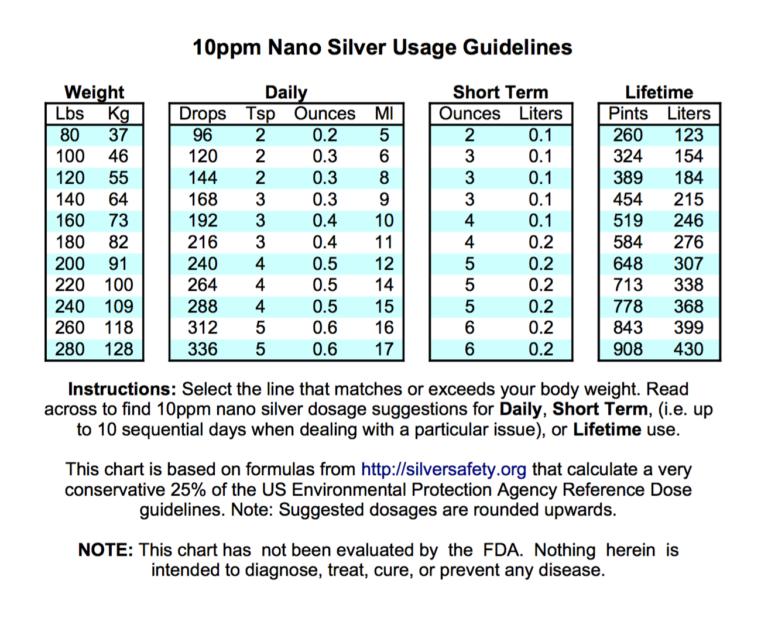 If you click on the chart to the left, you can open a larger version that will give you some “rule of thumb” guidelines for how much 10ppm nanosilver to take. When you nebulize nanosilver and breathe the vapor, it can then enter your bloodstream almost directly via your lungs. Some choose this method because it bypasses any concerns about effects on good bacteria in the digestive tract. NOTE: Proceed with caution. A Herxheimer reaction may cause you to feel worse before you start to feel better. 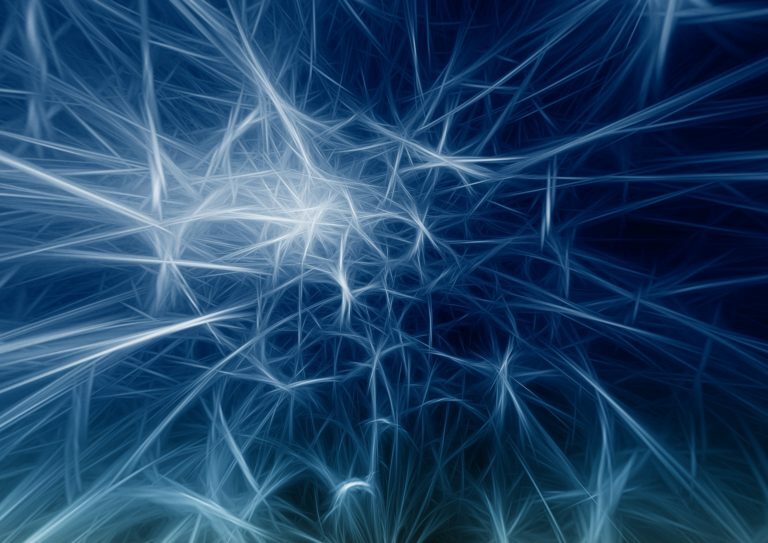 This happens due to rapid absorption into your system, killing countless pathogens. The pathogen die-off makes your body work hard, flushing dead pathogens and their toxins out of your system.